Water supplies dedicated to fish should be subject to the same efficiency standards as those affecting California farmers and homeowners, according to the California Farm Bureau Federation, which criticized a proposal released today to require significant new amounts of water to be directed to the ocean. CFBF President Paul Wenger said the proposal by the State Water Resources Control Board could idle as much as 240,000 acres of Central California farmland—with no guarantee the redirection of water will help the fish it’s intended to benefit. Wenger said the board proposal would undermine drinking water supplies, sanitation needs, food production, the economy and jobs for people from the northern San Joaquin Valley to the San Francisco Bay Area. Wenger said Farm Bureau will urge the water board to reject the proposal and work with local water managers and communities to create “a balanced plan to help the environment without causing needless suffering” to people in the affected areas. He said the plan must also comply with the state’s longstanding system of water resource allocation. 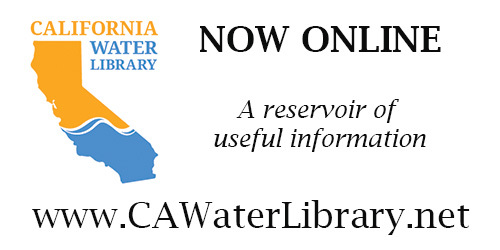 The State Water Resources Control Board has released its Water Quality Control Plan which, if implemented, will cause significant harm to California residents without quantifying any specific environmental benefits. In taking this step, Felicia Marcus, the Board’s Chairwoman noted that San Joaquin River flows have not been updated since 1995. We fully agree it’s time that state policy be aligned with current science which is why we find this proposal so wrongheaded. Science clearly shows that decades of releasing water to the ocean has failed to halt the decline of Chinook salmon and Delta smelt. And yet, the Board proposes to flush out to sea enough water to serve the domestic needs of 2 million Californians or produce almost 5.8 billion salads. If we know twenty years of failed efforts won’t do the job, why not try some of the proposed alternatives first? Chairwoman Marcus goes on to say that “The issue is not about choosing one over the other. It is about sharing the river because Californians need and want healthy communities, healthy agriculture and a healthy natural environment.” We couldn’t agree more. The only way farmers survive is by being good stewards of the land, and we’re not alone. We hope that the Board will listen to the voices of education officials, health departments, farmers, Latinos, cities, economic development officials and more who have all spoken out about the need to find a solution that works for all instead of continuing to rely on failed strategies. It’s time we moved on to solutions that science tells us will help. 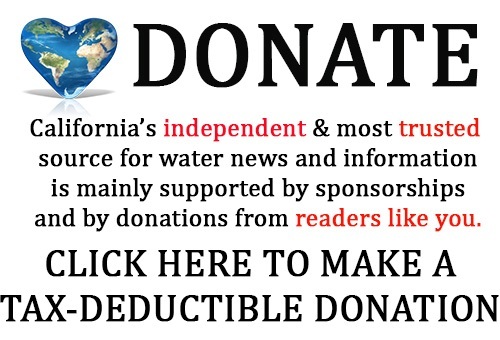 Click here to continue reading at the California Farm Water Coalition. 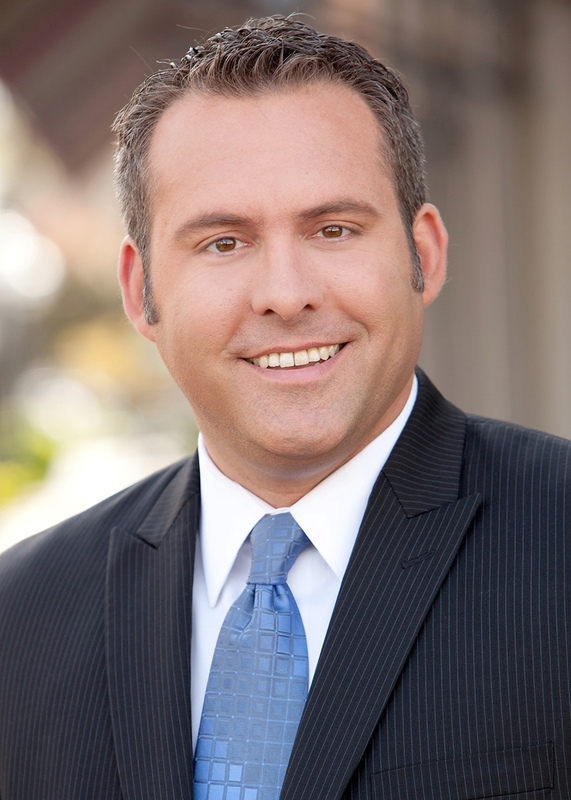 Assemblymember Adam C. Gray (D-Merced) issued the following statement regarding the revised Substitute Environmental Document for the Bay-Delta Plan update. “The new recommendation by the State Water Board to require 40% unimpaired flows on the Tuolumne, Merced, and Stanislaus rivers amounts to an economic death sentence. Since the update to the Bay-Delta Plan began, the State Water Board has spent millions of dollars on staff and consultants rewriting the report. After all this time and expense, and during one of the worst droughts in California’s history, it appears that the Water Board’s only significant change was to demand even more water. It is a report which does not reflect the realities of the world we live in and could only be written by a government agency operating behind closed doors which has turned a deaf ear to the communities which will ultimately pay the highest price. This callous disregard is unprecedented in California history. To this day, the State Water Board has not responded to the concerns raised by our local schools, businesses, and local governments. In their report, the State Water Board expresses hope for settlement discussions. I have encouraged such discussions between the state and local stakeholders. But it takes both parties, acting in good faith, to conduct them. 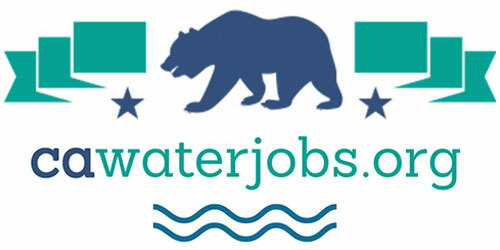 Instead, we have a situation where the State Water Board demands that the most economically challenged part of the state decimate its economy to restore salmon, while the California Fish and Game Commission refuses to reduce invasive predators like bass that are responsible for so much of the reduction in salmon populations in the first place. For settlement discussions to be successful, Chairwoman Felicia Marcus needs to direct her staff and consultants to meet with local interests and discuss in detail their assumptions, data, and conclusions. There must be an acknowledgment of the significant adverse impacts removing so much water from our area will have on our economy, and there must be a willingness on behalf of the state to mitigate that impact. Nowhere else in California would a change of such magnitude and consequence be considered without extensive mitigation as part of the discussion. Despite needing four years to rewrite this report themselves, the Water Board is giving us just over 60 days to respond by concluding the comment period on November 15th. It is highly unlikely that the local community can conduct an in-depth review of the report and its predecessor, reconcile the assumptions and data, and draft a thoughtful and thorough response if the lack communication and cooperation from the Water Board continues. 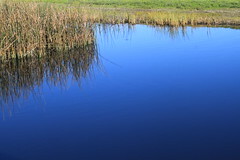 Today, after much delay and with nominal input from or response to our communities, the State Water Resources Control Board released its revised Draft Substitute Environmental Document (SED) in support of Phase 1 of its Bay-Delta Water Quality Control Plan. The broad coalition of local governments and organizations listed above is greatly disappointed that the State Water Board and its consultants have rejected numerous requests from our region to discuss the assumptions and data underlying the SED’s analyses and recommendations. No other agency would be permitted to conduct a multi-year study, at the cost of tens of millions of taxpayer dollars, and fail to even discuss its assumptions with those who stand to be impacted by its recommendations. The release of this new environmental document marks a failure to engage in serious technical analyses of environmental, social, economic, educational and cultural impacts with those to be affected in this region. Our region has never been more united on this issue, and these coalition members stand together in opposition of the SED as currently drafted. We will continue to analyze the voluminous updated SED carefully in order to fully understand the depths that the State Water Board will go to harm our region on the whim of possibly benefitting the Delta and salmon. Despite a groundwater crisis that resulted in the Sustainable Groundwater Management Act in 2014, as well as continued drought impacts, the State Water Board desires even more water from one of California’s most challenged regions. Groundwater is the drinking water source for most of the 800,000 residents of this multi-county region. The 2012 SED ignored the well-documented recharge value of irrigation water, and was unable to account for the state’s new groundwater laws and groundwater pumping increases resulting from the drought. If this proposal is implemented, this region will be severely vulnerable in the effort to achieve state-mandated groundwater sustainability. Many of our communities already face significant drinking water quality and quantity issues. These were ignored in the 2012 SED. The regulatory taking that’s recommended in the SED will threaten the ability to provide surface water for drinking to the cities of Turlock, Ceres and other communities. It also directly undermines efforts to maintain groundwater quality in disadvantaged communities that don’t have surface water. If implemented, the proposal shuts down any hope of economic growth in this multi-county region, eliminates swaths of agricultural employment, thwarts job creation and creates enormous funding challenges for schools, cities, public health, law enforcement and other essential public services. Our region is among the most economically challenged in the entire state. We have some of the highest unemployment rates, a multitude of health challenges, and the lowest educational achievement rates in all of California. This water grab by the state of California, without mitigation or due analysis of impacts, will be vigorously opposed by this coalition. Our organizations will continue to review the updated SED carefully. We resolve to strongly oppose the SED in every possible venue unless its impacts are fully mitigated. The Board’s proposal of 40% of the unimpaired flow as a starting point falls short of what scientists, state and federal agencies, and conservation and fishing groups have concluded is necessary to restore and sustain salmon and the health of these rivers. For instance, in 2013 the California Department of Fish and Wildlife concluded that 50-60% of the unimpaired flow must remain instream to protect salmon. Continue reading at the NRDC by clicking here. Who is the lead of the “Broad Coalition” and how do we contact them to discuss joining? Our District is impacted as we draw Merced river water from Lake McClure.